The world's first surviving septuplets hit another milestone in a journey that began with worldwide headlines. The septuplets whose birth made worldwide headlines in 1997 are now old enough to legally have a champagne toast for their birthday. 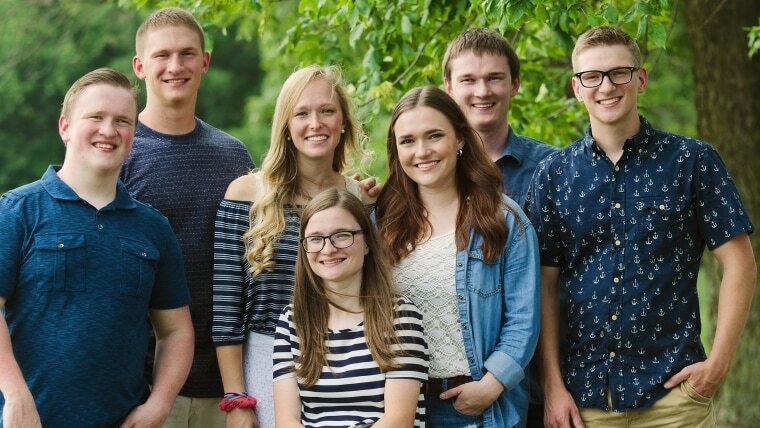 The McCaughey siblings celebrated turning 21 on Monday in various locations ahead of a family party on Wednesday that will commemorate another step in a journey that began when they became the world's first surviving septuplets. "I think that we're all becoming very independent and finding our different talents and different skill sets,'' Kelsey McCaughey, the fourth-oldest of the siblings, told TODAY. "It's cool to celebrate this different milestone." The seven children of Bobbi and Kenny McCaughey were a phenomenon when they were born nine weeks prematurely at a hospital in Des Moines, Iowa, to become the world's first set of surviving septuplets. They appeared on TODAY just a few days after their birth. Now they are each carving out their own paths as they move into adulthood. "Since they were very young they've had varied interests,'' Bobbi told TODAY. "They still have a very close bond to one another, but they also enjoy doing things with their friends and also exploring those different activities and different classes." There won't be a raucous scene with a giant bar tab for their birthday, just a heartwarming return home for a quiet celebration. "It would be legal, but it won't be happening,'' Bobbi joked. Kelsey, Natalie, Nathan, Joel and Alexis are currently attending Hannibal-LaGrange University in Missouri, which offered all of the children scholarships upon their birth. Kelsey is majoring in public relations, Alexis in early childhood education, Natalie in exercise science, and Joel and Nathan in computer information systems. "It was definitely a culture shock for sure,'' Kelsey said about going off to college. "Growing up in Iowa for 18 years, we didn't really know any different. It was a difficult transition to be away from our parents and be outside of Iowa, but I think that we all did welcome it and just really created new friendships and met new people in a new environment." Kenny Jr. is living at the family's home in Iowa while attending vocational school for the building trade. Brandon is deployed overseas while serving in the U.S. Army. The family home is definitely much quieter these days. "We don’t have to deal with things like we used to,'' Kenny Sr. said. "We have more time for each other." "It's been very different,'' Bobbi said. 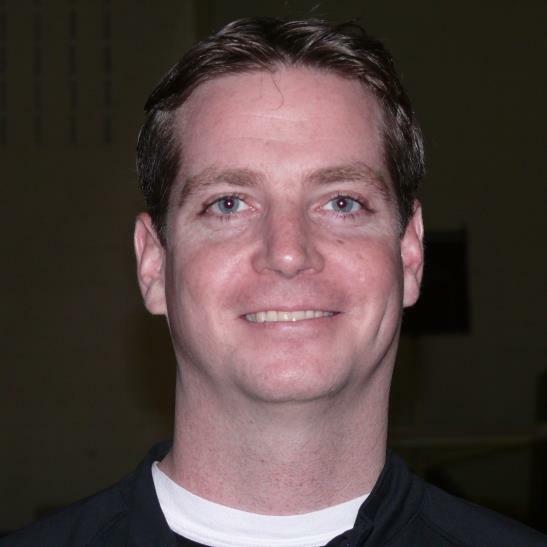 "In some respects it's been fun because Kenny and I have been able to do a lot more things, just the two of us, but at the same time I kind of miss the business of having everyone at home. When they are home, it's really enjoyable and something we look forward to a lot." The media hysteria over the family has also quieted over the years. "I would say that Kenny and I still get recognized fairly often because we look the same, but nobody recognizes the kids at all,'' Bobbi said. Kenny Sr. and Bobbi have also decided to sell the seven-bedroom family home in Carlisle to Ruth Harbor, a Christian ministry that provides support to young mothers. The McCaugheys have down-sized to a three-bedroom home in nearby Runnells. "I think it's such an amazing opportunity that our family has gotten to have,'' Kelsey said. "I think the Lord just really put that in my parents' lives and just really orchestrated that so perfectly." Bobbi and Kenny Sr. are also now grandparents to 1-year-old Becham, the son of their older daughter, Mikayla, 22, who lives in Kansas City and was the first of the children to get married three years ago. "The love for them is the same, but the responsibility is so different,'' Bobbi said about being a grandmother. "It's just been fun to be able to visit and see the milestones and get to do all the fun things with (Becham), but I don't have to raise him." "It was a really cool moment to be able to see my sister continuing on with her life and starting a family of her own,'' Kelsey said. That isn't the only marker of adulthood the septuplets are experiencing as Natalie and Brandon have each gotten engaged. Natalie is set to marry fiance Shawn Geralds in May 2019, while Brandon plans to marry fiance Alana Hale when he gets home on deployment. With so much going on, the family is looking forward to gathering together this week to blow out the candles on a big birthday cake on Wednesday and then celebrate Thanksgiving a day later. "We're not only siblings, we're also best friends,'' Natalie told TODAY. "I know that we're all just really thankful for the relationships and the bonds that we do have."